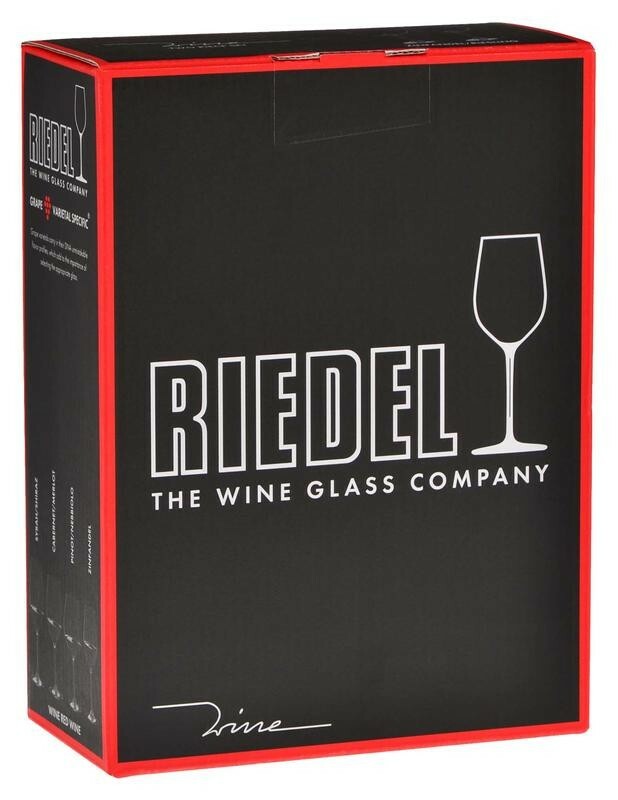 Crafted from premium lead-free glass, Riedel's Wine Series is an attractive and functional line of wine glasses. 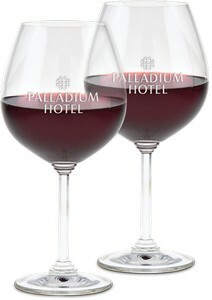 The glasses feature a faceted stem with tiered decorations at the top and base. The thin rims are cut and polished so that the wine flows smoothly onto the palate, and the bowl shapes emphasize bouquet.